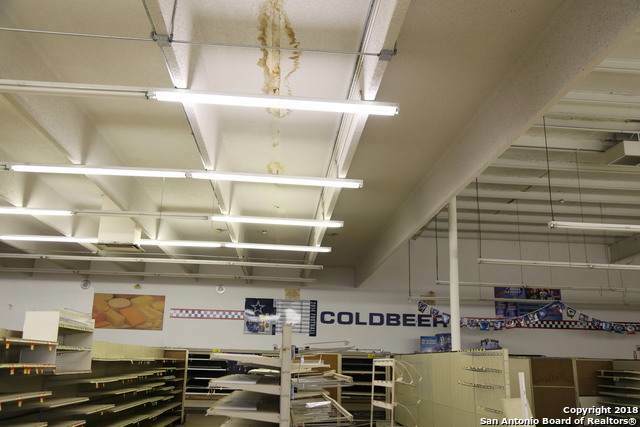 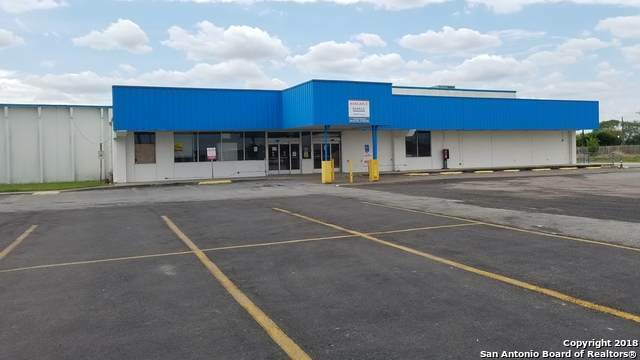 This exclusive commercial freestanding building is located in the fast emerging growing market in the City of Los Fresnos TX, former Lopez Supermarket. 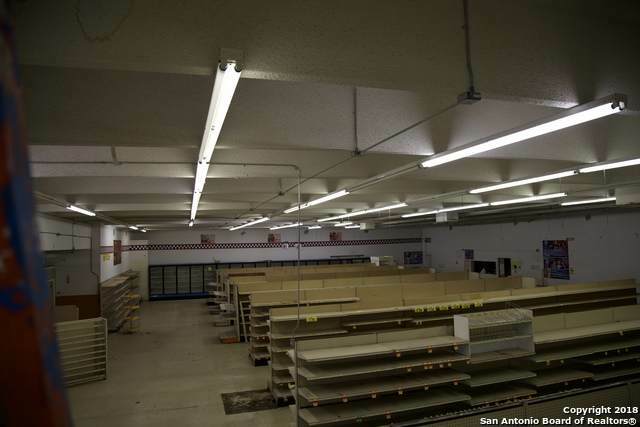 Great business opportunity with prime visible location for, Retail, Private Offices, Event/Ballroom, Warehouse Hub, Medical or health services, Restaurant, or Store Front etc. 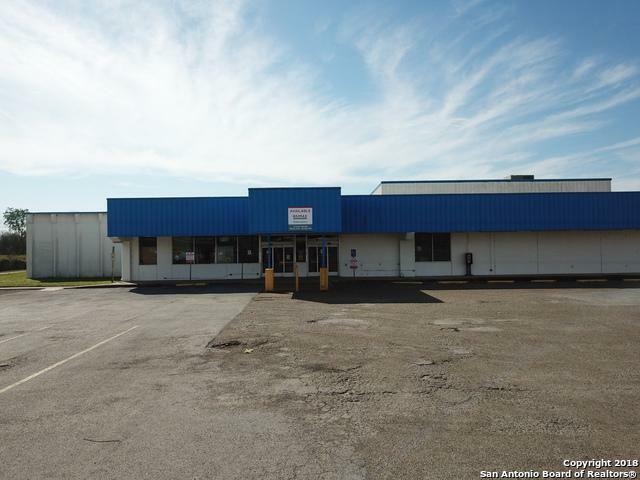 The Property benefits from its close proximity to the Gulf Of Mexico, Port of Brownsville, Harlingen Airport, McAllen, and International Entry Ports from Mexico.